Later this year we are heading off grid on the adventure of a lifetime – a twelve month family road trip around Australia. I will be working on a new cook book and shooting food, lifestyle and landscape images, plus video and animation. I regularly shoot on the road – traveling from the studio in Cornwall to London on the train, or overseas from Heathrow and Gatwick – so I have spent many hours working out the best kit to take travelling. This quest for the best kit has been taken to an almost obsessive level – replacing the steel poles in my soft boxes with carbon fibre, and cutting lighting poles down with a hacksaw to save a few grams of weight. This road trip is no different – I have to pack enough kit to last a year – and it had to be more versatile and compact than ever before. 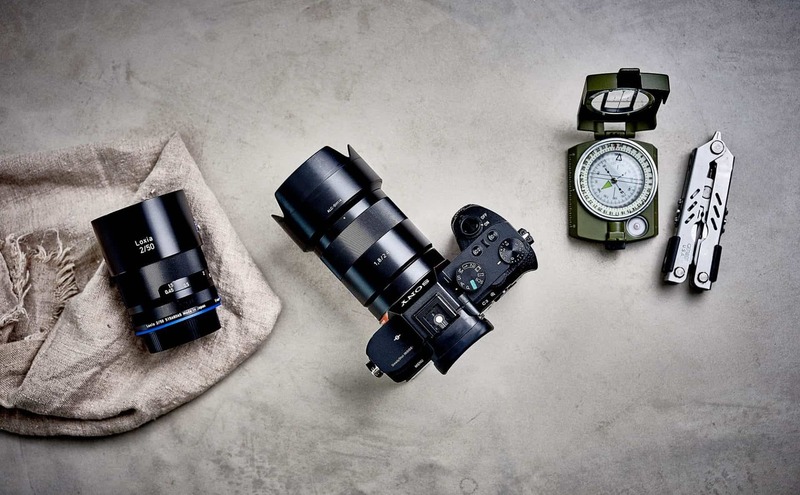 The Ultimate Traveling Kit for a Food and Lifestyle Photographer, or why this Professional Food Photographer is making the move from a large Nikon DSLR kit to Sony mirrorless and compact cameras. For the next couple of months this blog post is a work in progress – do visit it again every couple of weeks to see how the packing list evolves, and feel free to make any suggestions below in the comments. 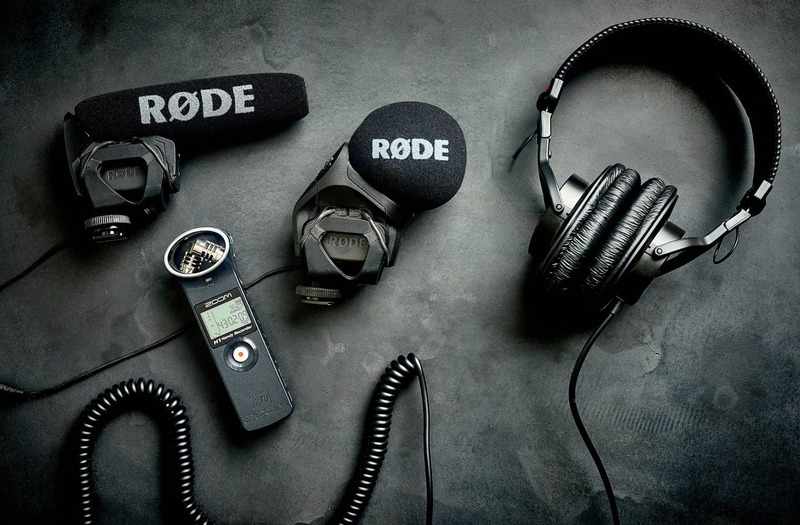 Many of the reviews will be written as we test gear out – we expect the list to change a little as we tweak the final kits. If you have a piece of kit you think should be on the list, do get in touch. When we travel around Australia we will be shooting a cook book, and also a lot of video – and one thing we have learnt over the last few years is that slow motion video does very well on Social Media. The RX100V is a wonderful little everyday camera. It is compact, great optics and fast to use. Can easily be operated with one hand, and the stunning 4k video is remarkable. There are plenty of compact cameras out there, for us the RX100Vs ability to shoot 960 FPS slow motion HD footage sets this camera apart. The camera also has a dedicated app for time-lapse photography – however after spending almost £1K on the camera customers are asked to pay for additional apps. I think the apps should be free, this one costs an additional £8 so it is not too rough. Read our review here. Ever since I completed my Diploma in Commercial Photography I have been a Nikon advocate, having invested many tens of thousands of pounds in Nikon digital and film bodies. Buying a Sony a7ii changed all of that. I purchased the Sony a7ii as a travel camera, but it has now become my favourite camera in the kit to use. I prefer to shoot with manual lenses – the Otus 55mm and the Zeiss 100mm have long since been my lenses of choice for food photography. When used on the Nikon 810 these lenses are not exactly compact. The great thing about mirrorless cameras (apart from being smaller and lighter) is the digital viewfinder opens up a raft of functionalities to assist with manual focussing including Manual Focus Assist and Focus Peaking. Manual Focus Assist enlarges the image in electronic viewfinder while you rotate the focus ring on the lens, and Focus Peaking highlights the edges of the subject that are in focus – both allow for a high level of perversion and less eye strain. Full Review coming soon. A beautiful camera, review coming soon. Uses: Out and about. Interiors. Whilst on the road trip in Australia I will be shooting a lot of landscapes and natural beauty, so this will be the main lens I use for this. It will replace my 14-24mm Nikkor f2.8, a beast of a lens that I lugged around New York recently. Full Review coming soon. Uses: Perfect lens for shooting in a kitchen, shooting food at a table, low light. A great lens for video too, this will replace my Otus 50mm and my Loxia 50mm. Full Review coming soon. Uses: The perfect lens for shooting food – this lens will be the main workhorse on our road trip when we are in restaurants shooting plates of food. This will replace my Zeiss 100mm f/2.0 Makro Planar. Full Review coming soon. Uses: This lens covers a very useful range of focal lengths – and is a mid-range zoom that is the kind of lens that lives on a camera body. You could pretty much go all day shooting landscapes, street images, close up portraits and food with out changing lenses. Versatile and f2.8 makes this a very useful lens in all lighting conditions. This lens will replace my Nikon 24-70mm f2.8 and my Sony 24mm F1.8 Zeiss. Full Review coming soon. When we are on the road I expect to see some pretty good wildlife – it is not something that I shoot a great deal of, so I am going for the f4 version of this lens, rather than the 2.8 which is almost double the price. I am sure the f2.8 is a superior lens. This lens will replace my Nikon AF-S Nikkor 70-200mm f/2.8G lens, my least used lens. Full Review coming soon. 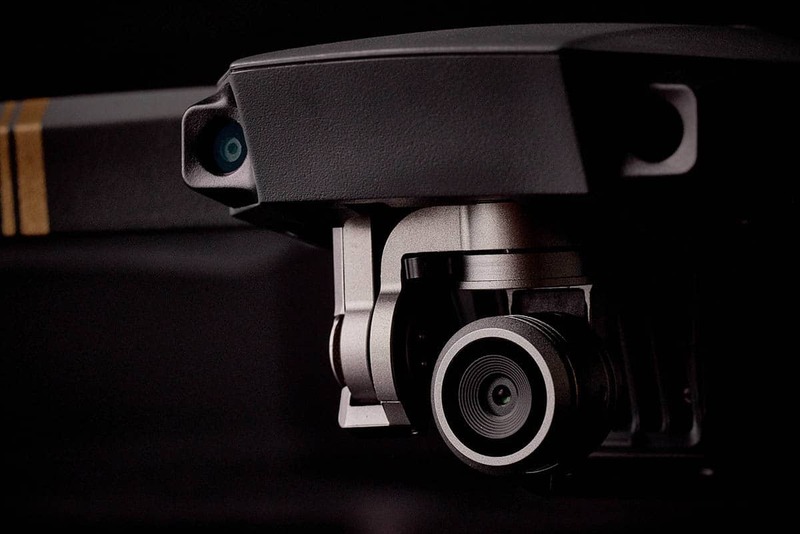 The DJI Mavic is a piece of kit that enables a fantastic new perspective for those new to drone flying and for more experienced used drone users its transportability is a definite win. Out and about the drone folds up neatly and will fit in an over the shoulder bag and is the perfect accompaniment to a small camera kit – you can shoot almost anything. We are just finishing this review off, should be ready next week. People photography – portraits, landscapes, street. I love this camera and lens combination – but lately have been working too hard shooting digital for my clients that I don’t get to use it most. 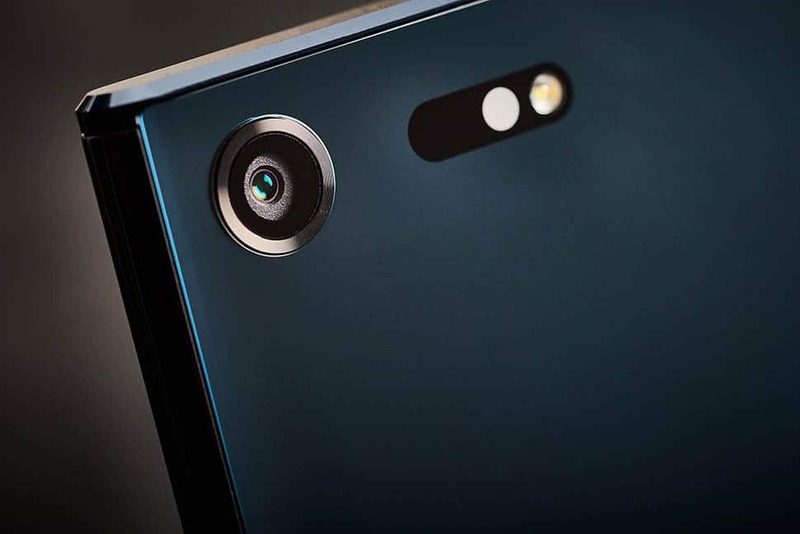 The Xperia XZ Premium from Sony might just be the best smartphone we have ever seen. Beautiful and robust design, a sleek aesthetic and packed full of enabling tech. From 4K video recording and display to Super slow motion footage – capturing life’s adventures at 960 frames per second. Full article here. 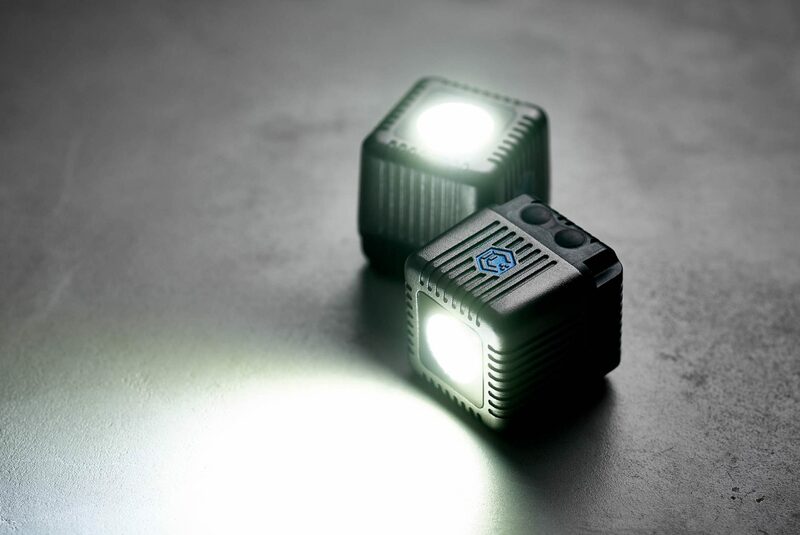 Small but incredibly bright waterproof lights which pack a punch in terms of brightness, and follow it up with a left-hook loaded with tech. We adore little inventions like this that get you thinking, “Well, how can I use them?” Lume Cubes opens a little door to creativity and new ideas and a new approach to producing an image that you wouldn’t have thought to shoot previously. Full review here. 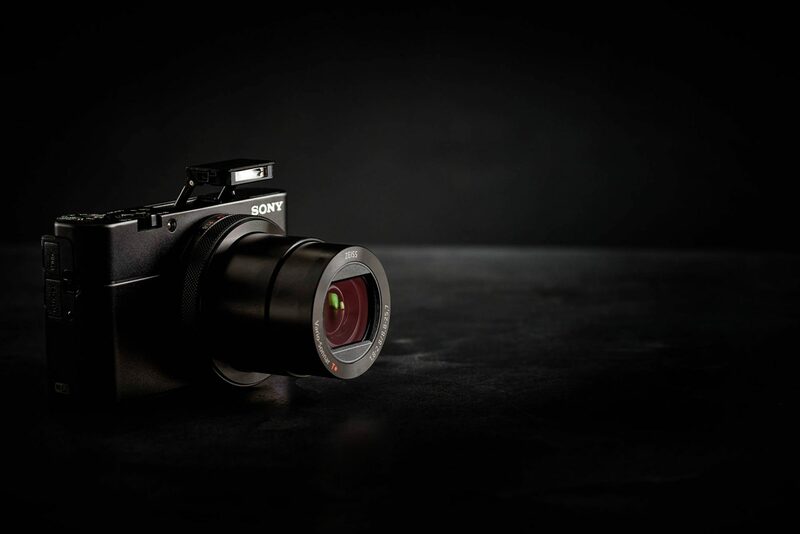 Beautifully engineered, a perfect match for the Sony Mirrorless A7 series. 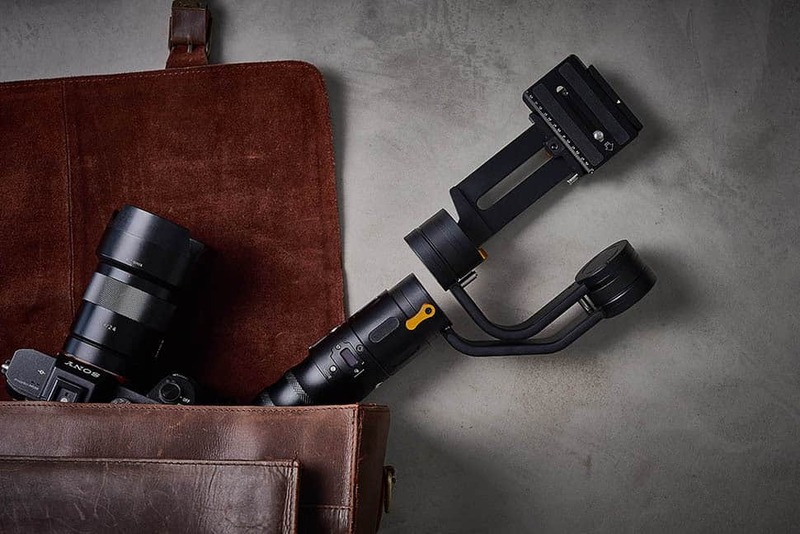 Quite heavy and involved to set up – once up and running this device open up a world of possibilities – and there is no need to carry around a rail for tracking shots. Full review coming soon. A strong contender for our choice of travel speaker. For many years we have been fans of the robust and stylish Jambox bluetooth speaker. 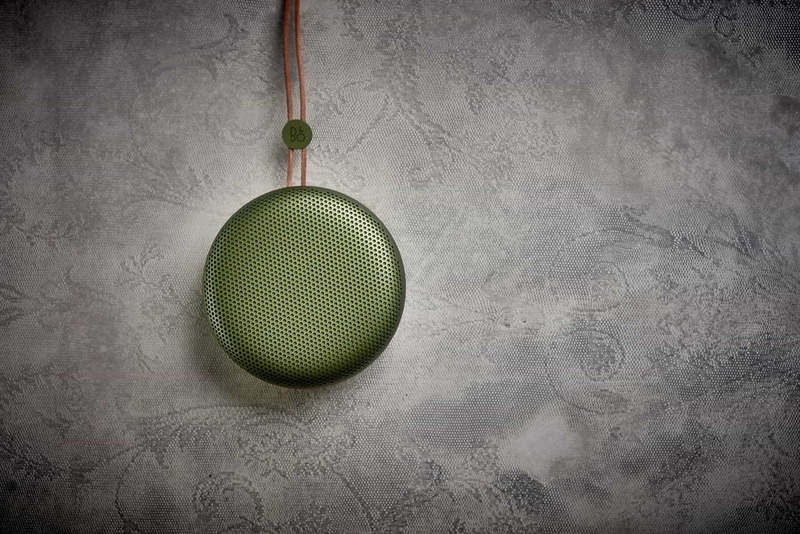 We are now looking for something that packs a little more punch – the Bang and Oulfsen Beoplay A1 has just that and more. Full review here.